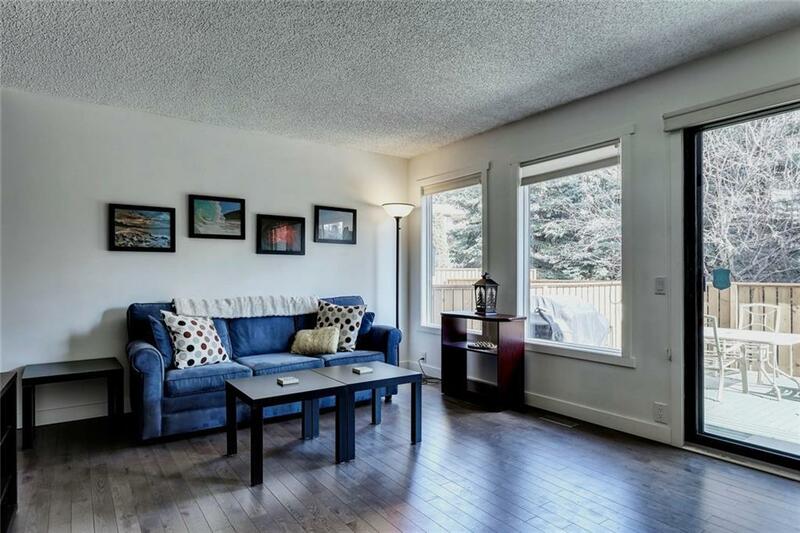 Beautifully Renovated 2 bedroom plus den Townhome in Prime Location! Fantastic natural light + outstanding open concept layout! 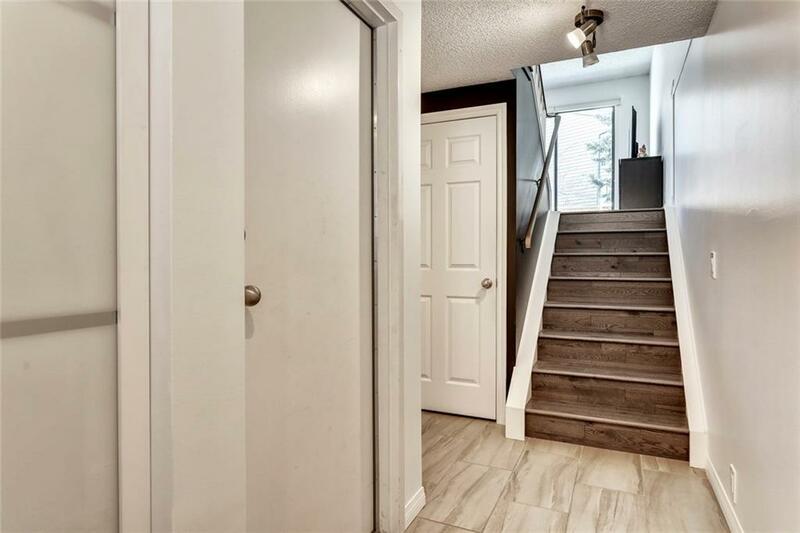 Beautiful Hardwood floors throughout large great room with huge feature windows + patio doors opening to private fenced back yard with new garden beds, stone patio + refurbished deck! Completely renovated gourmet kitchen with custom cabinets, granite counter tops, professional stainless appliances + subway tile backsplash. Kitchen is open to both dining room with hardwood floors + separate breakfast lounge perfect for reading the newspaper + sipping coffee. Two large bedrooms with ample separation for privacy. 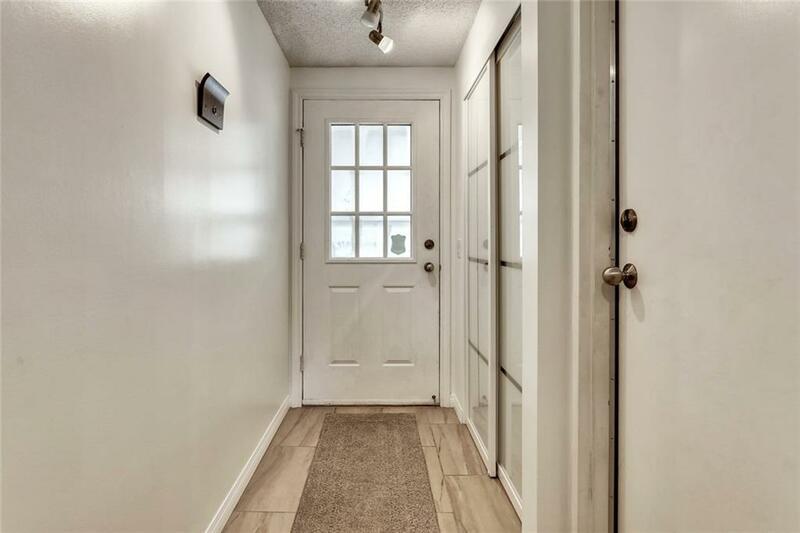 Freshly painted, all new blinds, new light fixtures, new high efficiency furnace + hot water heater, new garage door + opener with attached single garage! 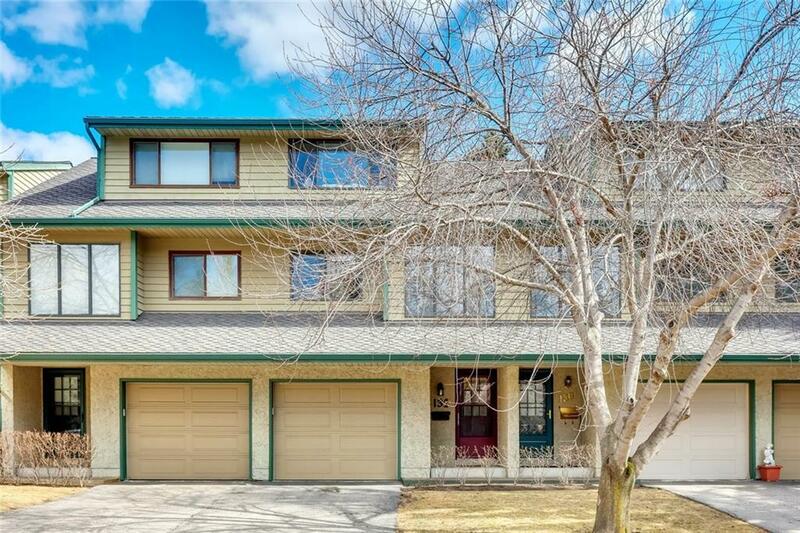 Exceptional square footage, just steps to the Bow River, walk, bike or run downtown!